An updated draft on Creative Common Law has been uploaded to the site. This version (.5) completed the core of the “membership” section, which outlines the different types of membership on the CCL network. It also streamlined the organization of aggression types. 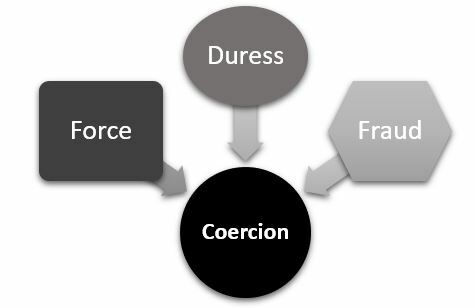 Readers will be familiar with various elements, such as different types of “degrees” pf murder, but might find the distinction between “personal” and “property” aggressions somewhat innovative – especially with relation to the three types of coercion (force, duress, and fraud). The next major task is filling in contract law, which generally shouldn’t be difficult. The major challenge is taking the best of western contract law and harmonizing it with the principle of non-aggression and property rights, as already defined in CCL. The CCL Project is happy to announce the addition of Dr. Gerard Casey (University College Dublin) and Douglas Bandow (Cato Institute) to the Advisory Board. Both of these public intellectuals are strong supporters of individual liberty and have decades of experience contemplating, publishing, and speaking about the subject. Their legal and philosophical insight to the Project is tremendously valuable. Gerard Casey (PhD Philosophy, University of Notre Dame; DLitt, National University of Ireland; LLB, University of London; LLM, University College Dublin) is Professor Emeritus of Philosophy at University College Dublin. In addition to being an Associated Scholar of the Ludwig von Mises Institute, he has taught at The Catholic University of America and Pontifical Institute in Washington D.C., and is the author of many books including Libertarian Anarchy and Liberty’s Progress.